Our Solutions include Cloud, Colocation, Backup, and Disaster Recovery Solutions. Our data center solutions are tailor made to fit your needs no matter how simple or complex. In today’s IT environment, it’s crucial to have a proactive data center partner, but you’re probably asking yourself “what is a proactive partner”? Racksquared Data Centers specializes in providing clients with the very best outsourced data center environment available. Our top-tier designed and built facilities offer security and reliability for your critical IT deployments. Our data center is built for 99.999% reliability. We have flexible power options and pricing plans. Our Cloud is built with redundancy and reliability in mind. VMware and Hyper-V options are available. Build your own personal cloud with Racksquared. Options include VMware or Hyper-V. 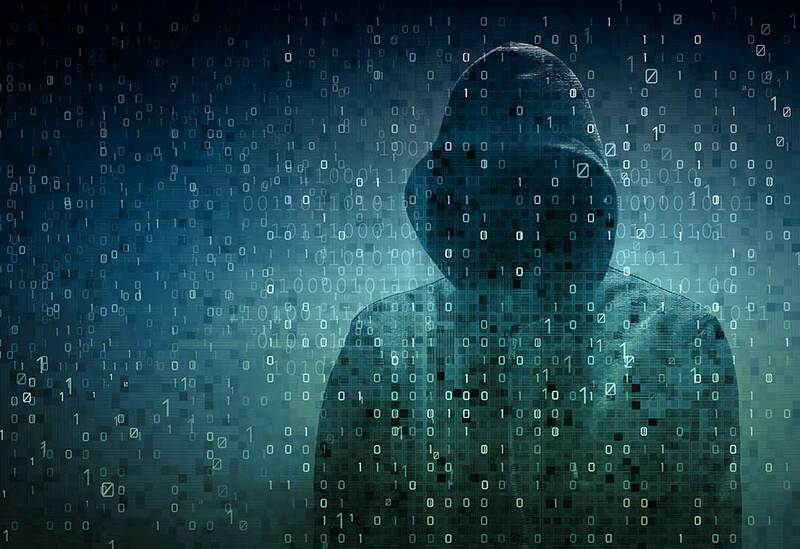 Protect your valuable data with solutions from Veeam, Infrascale™, Cybernetics, Mimecast, and Rocket Software. Racksquared offers IBM Power® cloud hosting for IBM i (iSeries, AS400), AIX, and Redhat Linux on Power. 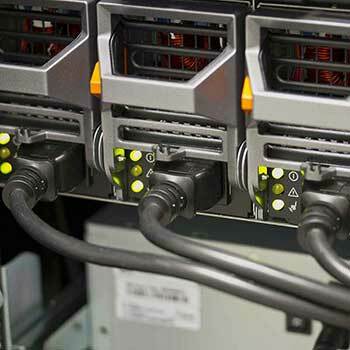 Racksquared Data Centers provides the best hosting solutions for IBM Power Systems running IBM i, AIX and Linux. Racksquared Data Centers has many flexible solutions for IBM Power Systems™ cloud hosting. Partitions are available for development, QA, and production environments. IBM storage and flash are available for customers requiring a complete IBM solution. Racksquared also specialized in disaster recovery for IBM i (iSeries) servers. Racksquared Data Centers is a unique solution provider that maintains significant in-house talent and resources that are available for our clients. Our expert staff of network engineers, server engineers, systems administrators and product specialists are passionate about sharing their knowledge and translating that into a high value, flexible solutions for our clients with virtualization consulting/hosting services, managed IT services for all types of computing environments including IBM i-series, public cloud, private cloud, hybrid cloud, backup/storage solutions, server colocation and disaster recovery solutions. Racksquared has a Network Operations Team that is monitoring 24x7 making sure all of your applications are up and running. 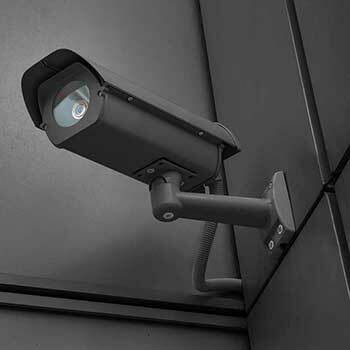 Security in the data center includes CCTV monitored 24x7. Data Center Doors are secured by ID Badge, biometrics, and key codes. All data center entrances are secured by gates. 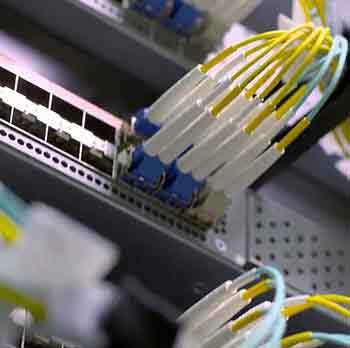 Our data center is carrier neutral with free cross connects. Our core network is built using redundant Cisco routers, switches, and firewalls. Connections between our data centers are made up of several routes of dark fiber. Racksquared is SSAE 18 Soc 2 Type II, HIPAA, and PCI DSS certified. 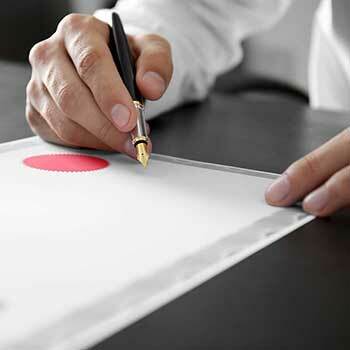 This means you can have confidence that your critical data and infrastructure is in a facility which employs stringent internal business processes and IT controls for the services provided. 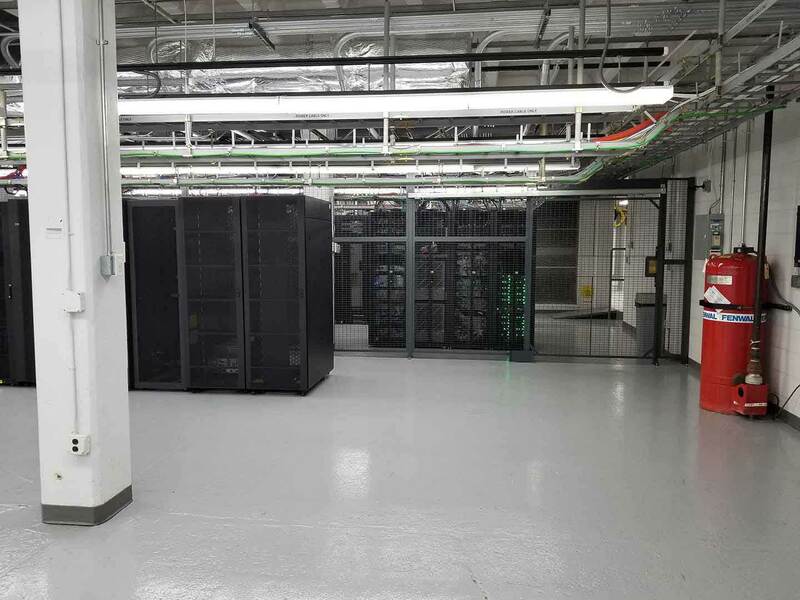 The staff at Racksquared Data Centers takes multiple steps to ensure the customer's equipment is always powered. Utility power is backed up by multiple UPSs and generators. All power equipment is maintained quarterly to ensure uptime. 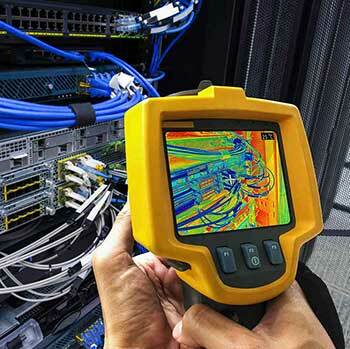 The cooling infrastructure at Racksquared Data Centers is made of two pairs of redundant air conditioning units. 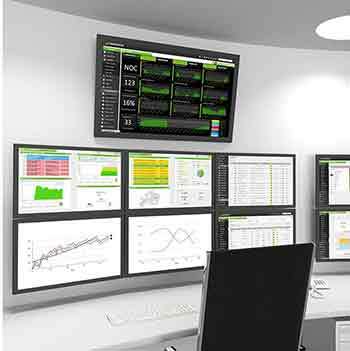 At any time any of the units can be taken off line and serviced without any impact on the data center. 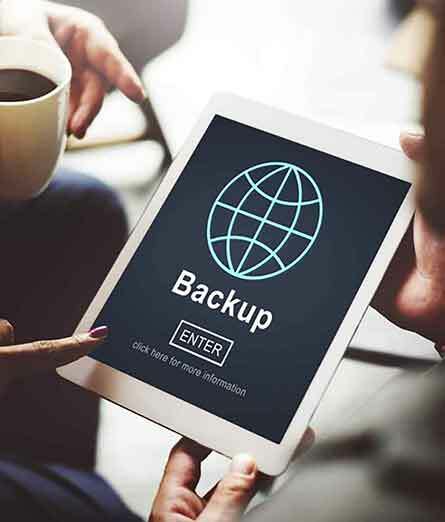 Veeam Cloud Connect Backup and Replication - Get your data protected. Cloud Replication for Veeam offers you a flexible cloud-based replication target for your on-premise virtual machines, physical machines, and backups. Quickly and easily provision your replication target without having to maintain a second site. With Veeam Cloud Connect Replication experience fast failover/failback with almost zero data loss & minimal disruption. I’m very satisfied with how things have been going. They’re very responsive. You can get with them after 5 o’clock, and over the weekends. We’re a 7-day a week business, 24-hours a day. I would highly recommend any company using Racksquared services. Racksquared is there every step of the way, helping with installs and projects and letting me focus on driving IT solutions for the business rather than worrying about back-end infrastructure issues. If you’re an IT professional, you’ve probably heard of IBM’s AS/400, iSeries, or IBM i. You might know someone with this in their job title or seen certifications for it. Many companies today are shifting from managing their data in-house to outsourcing to a proactive data center who can store and manage their data off-site. Get the latest news from Racksquared Data Centers. Sign up today! © 2019 Racksquared, LLC a division of Wasserstrom Holdings, Inc.